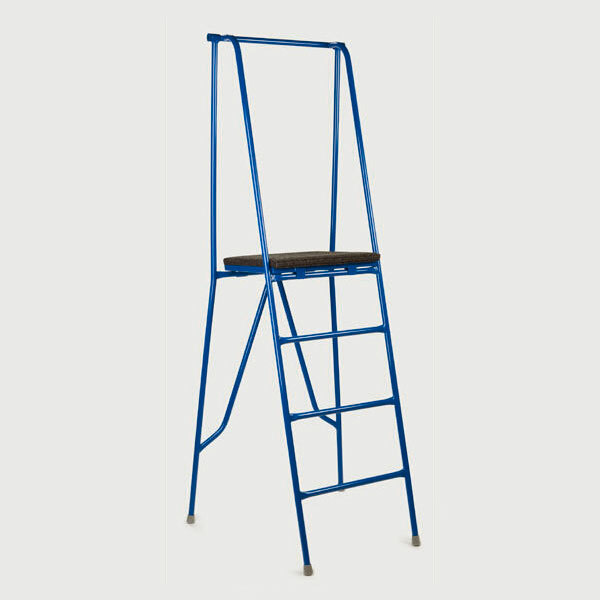 The folding referee stand is a free standing unit and is built from sturdy round steel tubing. Solid powder coat paint protects the steel and offers an attractive finish. Referee stands are used for volleyball games.